When a Logia devil fruit eater alters his shape to his type of fruit (like ace becoming fire) can he cover himself with armament haki? We know that it can be used on the body and weapons, is it usable on the Logia form itself? Yes. That kind of haki works independent from devil fruit however if something "generated" by devil fruit you can use enhance it with armament haki. 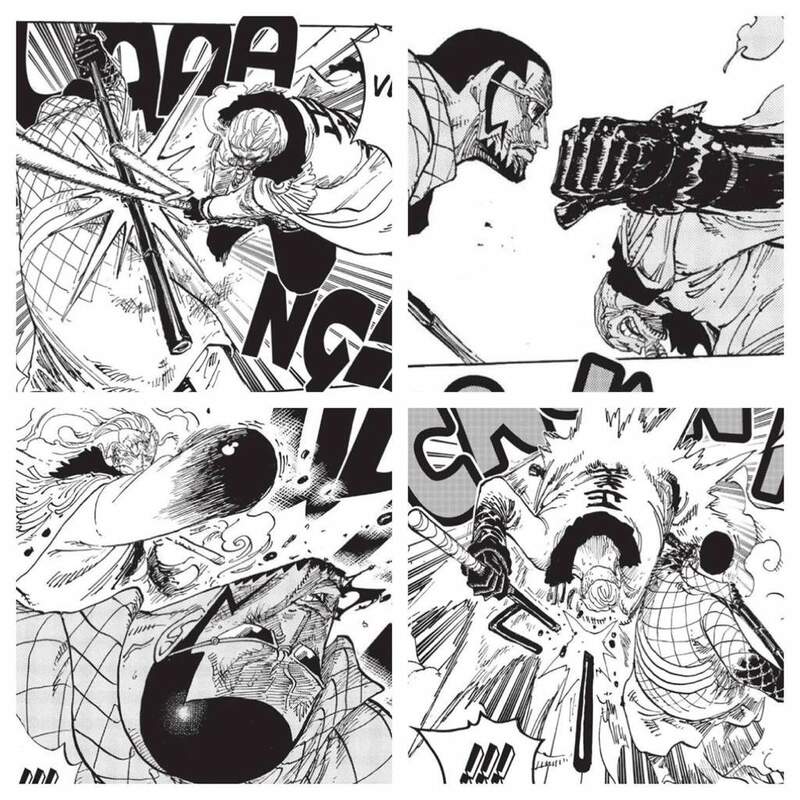 As @JustPlain has stated, anyone can use the two types of haki (observation or armament) regardless of the fruit type they have or have not eaten. You can see Smoker using it in his fight agains Vergo on Punk Hazard. Can Logia Devil Fruit Users get hot or cold?